Long Dog Vineyard & WineryRecord Owner? Log in. 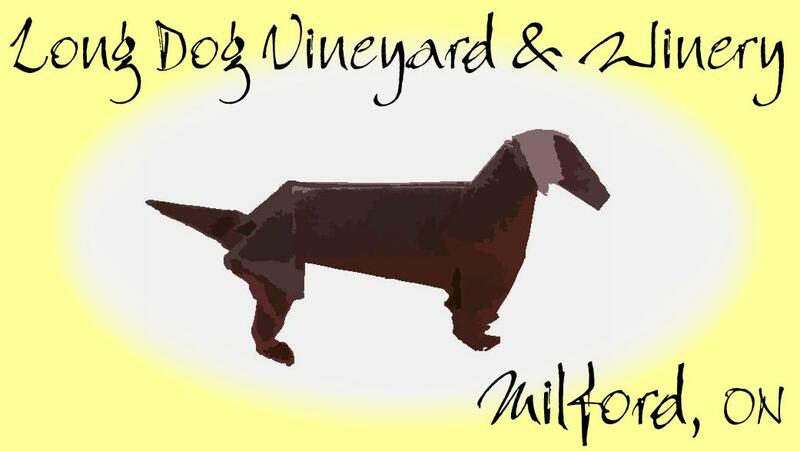 Have something to say about Long Dog Vineyard & Winery? A lovely winery with a very knowledgeable host and really great wines. A treat to visit.